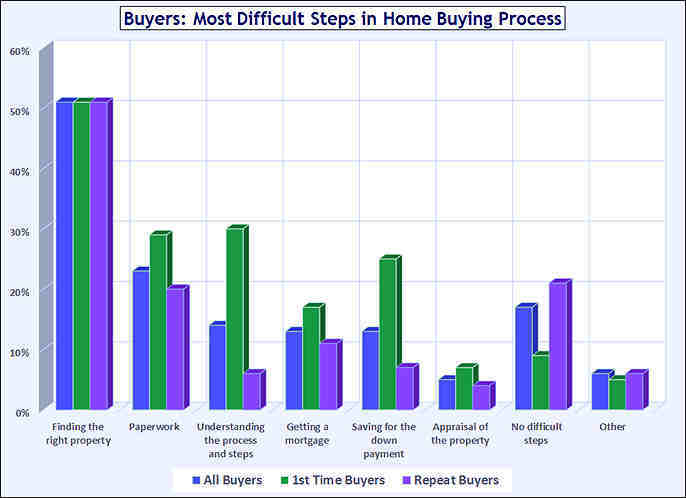 How closely does that match your priorities as a buyer? If you'd like to learn more about the differences between working with Coldwell Banker Schmitt and other companies, let us know and we'll promptly get in touch with you. 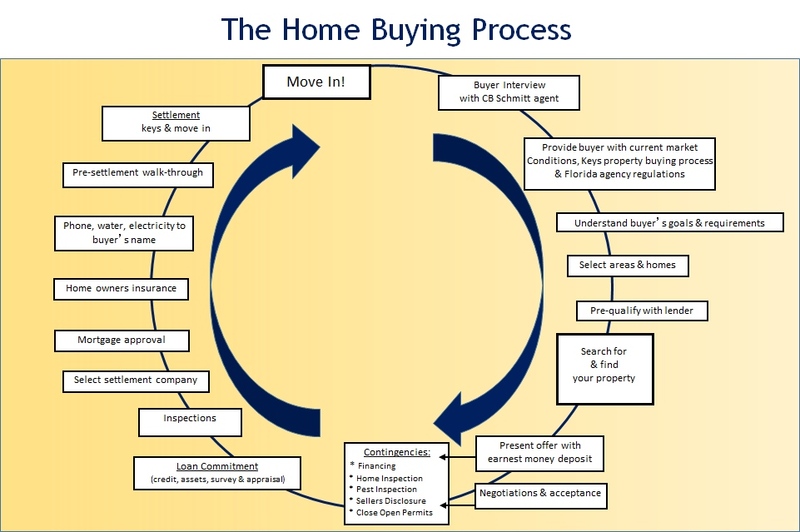 Do you have a question about buying property in The Florida Keys? We are available to provide you with answers! Include your email address or phone number to receive your answer directly.